Cardiology & Arrhythmia Clinic Laveen, AZ Location | C.A.I. At C.A.I., A Cardiovascular and Arrhythmia Institute, our cardiologists put you, as the patient, first. We treat individuals first and provide comprehensive treatment programs to ensure you choose the best options available to you. Our doctors and staff provide an experience of compassion coupled with excellent care to support you every step of the way. 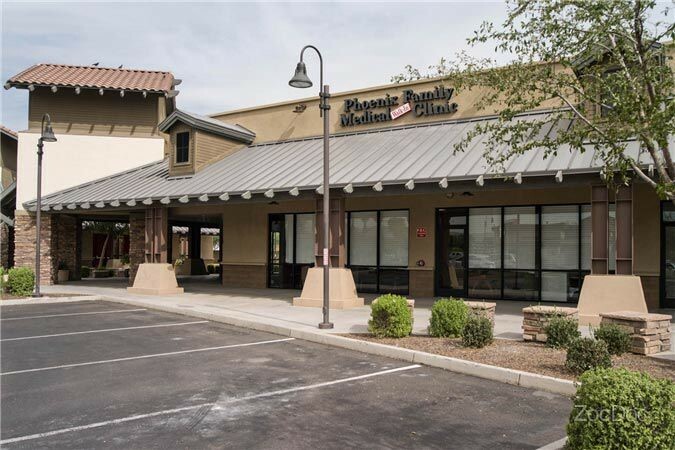 At our Laveen, Arizona location, we are a full-service cardiology clinic with the latest, most advanced diagnostic testing and treatment equipment. Our team of expert cardiologists work with patients in an individualized treatment program for treating cardiovascular and vascular diseases as well as heart rhythm disorders. We provide preventative, management and treatment for several heart and arrhythmia conditions. At C.A.I., our focus is on providing our patients with the best treatment that is right for them. Our Laveen cardiology clinic provides specialized clinics for Women’s Heart Health, the treatment of atrial fibrillation and varicose veins. You’re in good hands with our experienced cardiologists and staff to receive the best treatment, prevention, and maintenance possible.